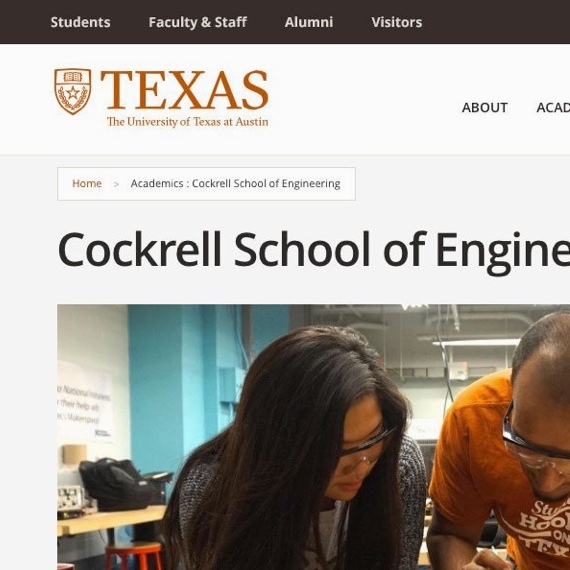 The University of Texas’ web presence didn’t align with its state-of-the-art reputation. It wasn’t responsively designed for mobile traffic and contained outdated content and dozens of underused links. What they needed was a robust digital and web strategy. So Springbox stepped in to create one, resulting in an engagement rate of 60%. 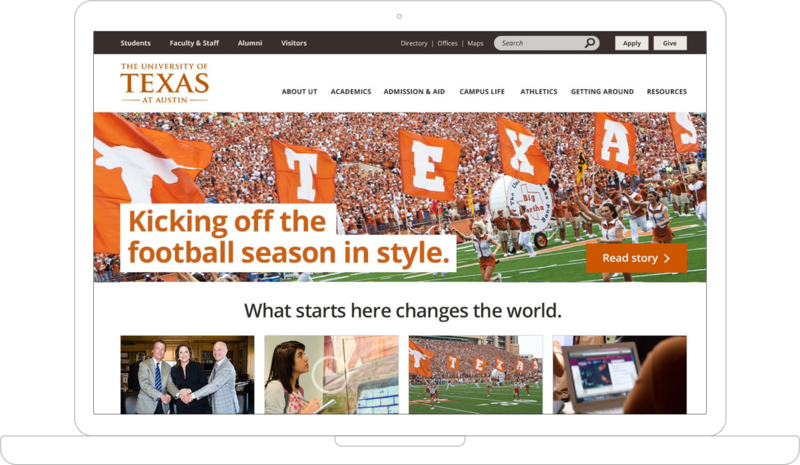 The University of Texas at Austin’s website was outdated — and difficult to navigate. 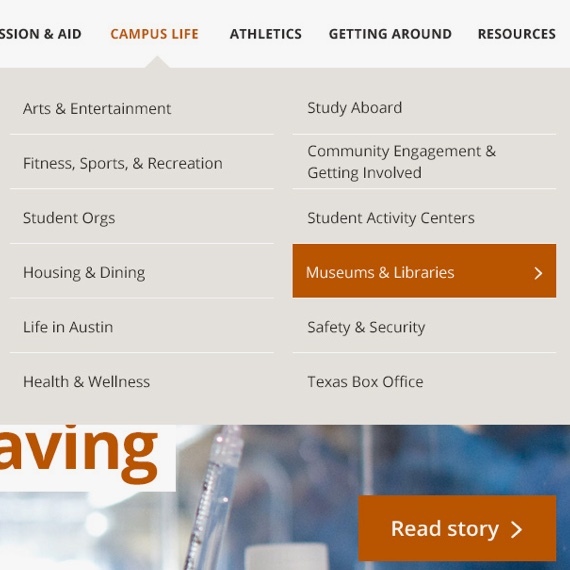 Like the University itself, the UT website was sprawling and diverse, trying to serve the needs of dozens of different audiences. But at over a million pages, the site could be difficult to navigate, and many users had trouble finding what they were looking for. They were desperately in need of a coherent content strategy. But with millions of monthly users, it was difficult to prioritize who visited the site most. We leveraged data to build a strong digital strategy and redesign the site. Our researchers audited and assessed the vast troves of content and interviewed dozens of stakeholders, creating personas and defining distinct user paths to help simplify the site’s navigation. From there, we moved into a modular design process, streamlining navigation and enhancing search functionality. 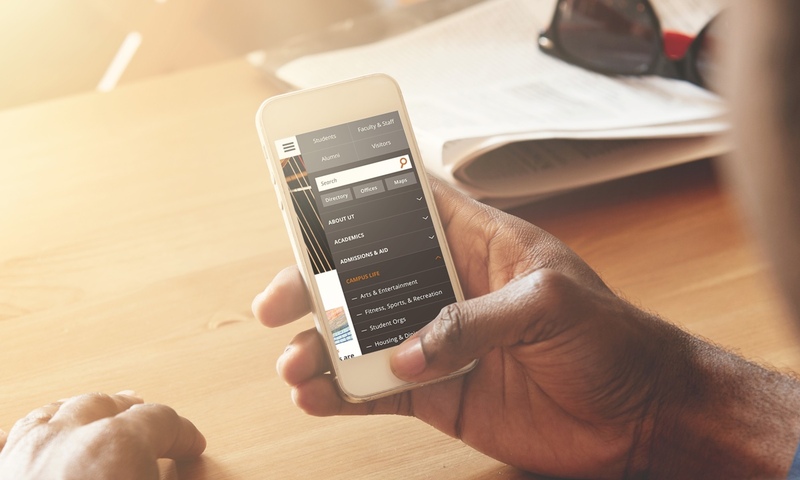 And we designed and developed the whole site to be responsive, suiting the needs of a mobile-native student body. "Springbox did a great job — we benefited from sophisticated analytics support that helped us achieve outcomes such as greater engagement, more click-throughs, higher traffic levels and a higher percentage of mobile traffic on our site." 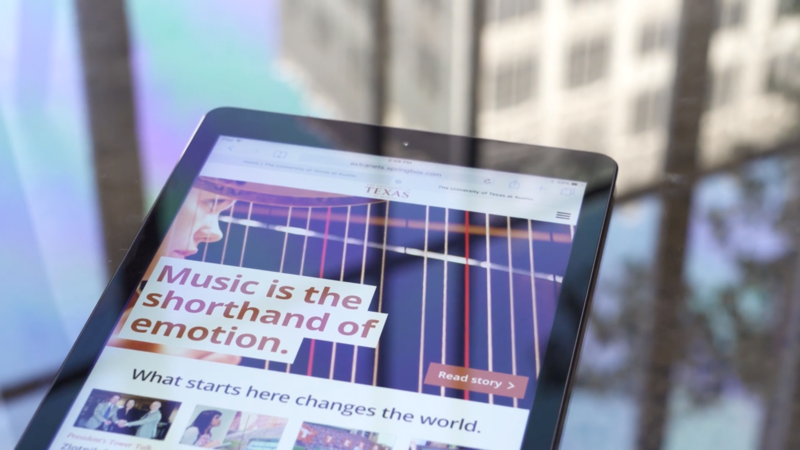 Want to build a website that engages users like The University of Texas at Austin? 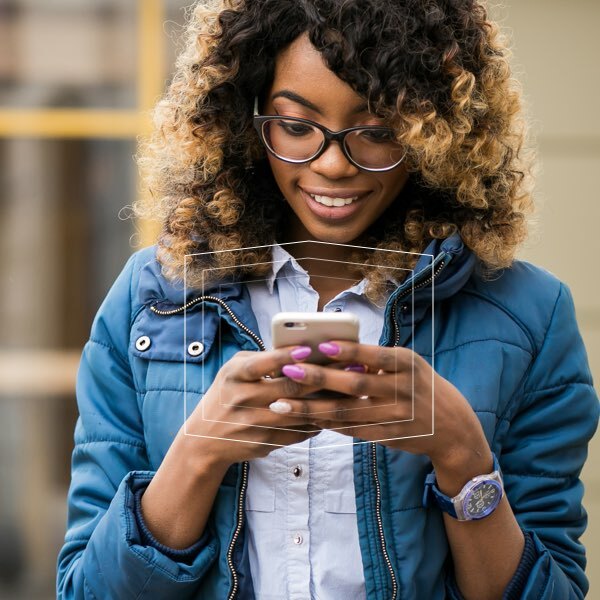 Let us connect you with one of our digital advisors.